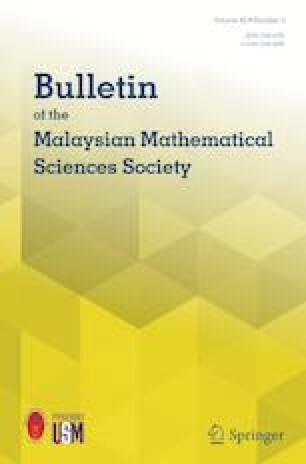 The vast development of the techniques in both the quantum calculus and the post-quantum calculus leads to a significant increase in activities in approximation theory due to applications in computational science and engineering. Herein, we introduce (p, q)-Picard and (p, q)-Gauss–Weierstrass integral operators in terms of the (p, q)-Gamma integral. We give a general formula for the monomials under both (p, q)-Picard and (p, q)-Gauss–Weierstrass operators as well as some special cases. We discuss the uniform convergence properties of them. We show that both operators have optimal global smoothness preservation property via usual modulus of continuity. Finally, we establish the rate of approximation using the weighted modulus of smoothness. Depending on the choices of parameters p and q in the integrals, we are able to obtain better error estimation than classical ones. We are thankful to the anonymous referees for their valuable comments to improve the quality of the article.